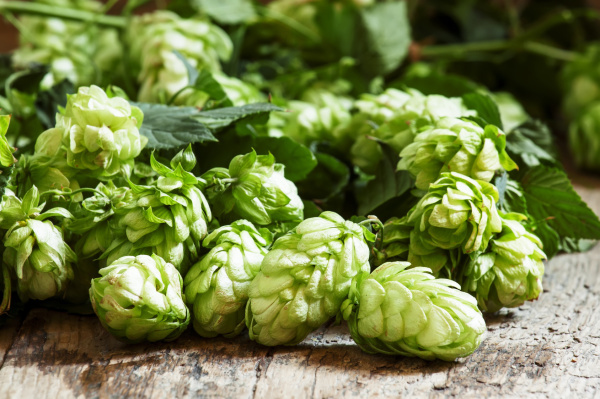 Craft Brew Supplies | Illinois Locally Grown Hops | Hallowed Hops Co.
Hallowed Hops Farm carries select hop varieties that are grown, cultivated and processed to produce the finest hop products: whole cone and pellet. Located at Winter Lane, Illinois and Lewistown, Illinois, we serve the needs of craft brewers and home brewers in the Midwest. 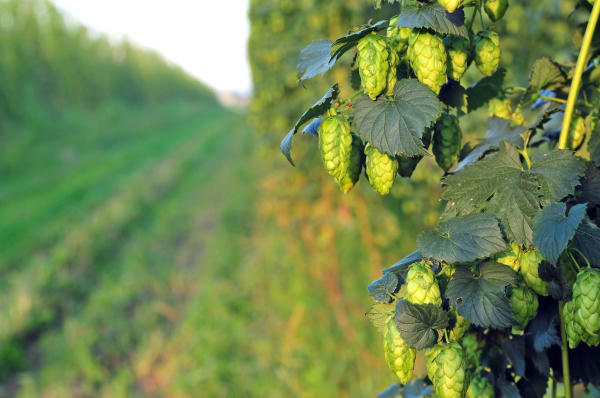 Here at Hallowed Hops Farm, we take pride in supplying the highest quality hop products to respected brewers. 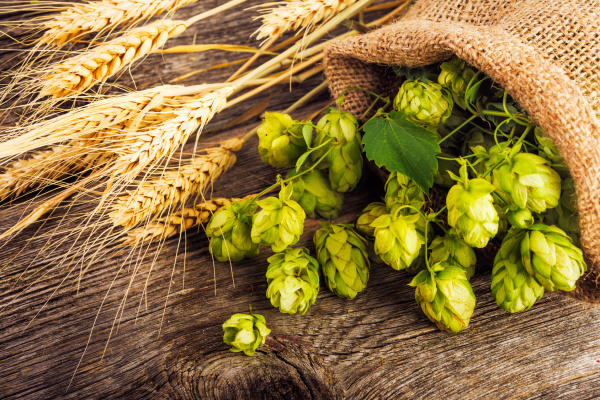 Our company was established with the vision of growing hops locally to contribute to the fantastic craft brew climate in the Midwest. We are open to one-off brews, pre-purchasing and contracts. Delivery can be arranged for fresh "wet" hopping fall beers. 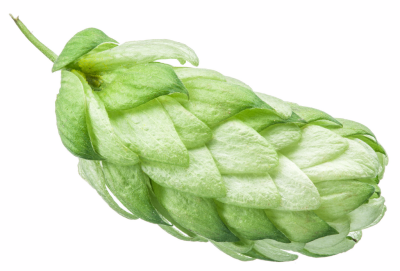 Hops are supplied in pellet form. Please call and we'll talk about how each of these can work differently with your brewing process. For inquiries, please call us at 217-390-1505 or email us at hallowedhops@yahoo.com.